Electronics For Imaging, Inc. (Nasdaq:EFII) has donated a number of EFI Optitex 2D/3D design software licenses for students and faculty members at the Kwantlen Polytechnic Institute’s Wilson School of Design in Richmond, British Columbia, as part of the company’s ongoing commitment to empower knowledge and help provide critical skills for the next generation workforce in the fashion and apparel industry. EFI Optitex® is one of the world’s leading integrated 2D and 3D CAD/CAM apparel platform technologies. It allows users to visualize and perfect garments before cutting or sewing the first piece of fabric, offering rapid prototyping for faster time to market. The donation of this modern, intuitive software gives students the necessary skills to enter the textiles and apparel industry, and to become change ambassadors for the industry as it continues on its digital transformation journey. Students and faculty will also have access to the Optitex eLearning site, which features user-friendly training materials, videos, and webinar recordings that provide job-specific training for pattern makers, marker makers, technical designers, 3D designers and more across ten different Optitex technologies. “EFI Optitex is proud to work with educational institutions such as the Wilson School of Design to promote knowledge and empower industry professionals,” said EFI Optitex General Manager Amir Lehr. “Moreover, as fashion design goes increasingly digital, access to EFI Optitex software solutions will provide students with the requisite skills to hit the ground running as they start their new careers in fashion. 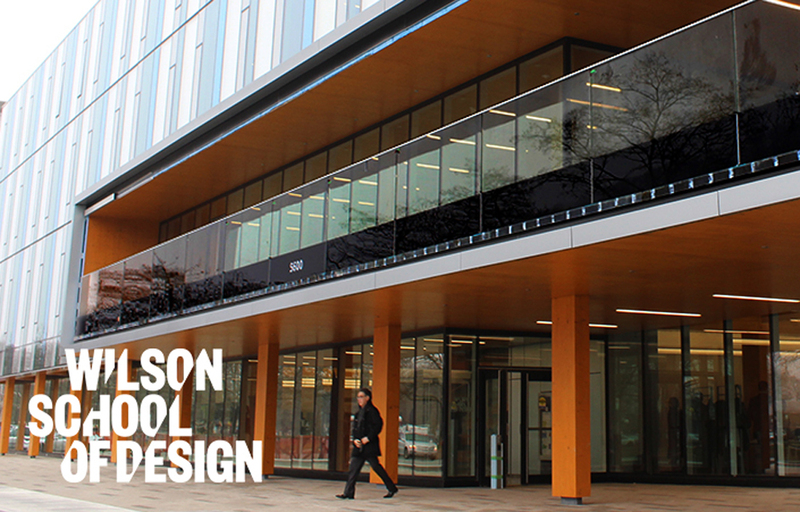 The Wilson School of Design prepares students for an exciting, dynamic future in modern graphic design, fashion, product design, technical apparel, fashion marketing, and interior design. Drawn from a diverse background, the faculty are passionate about inspiring and guiding future designers and come from a wide range of industry segments. 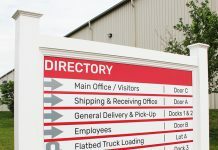 EFI develops breakthrough technologies connecting the online world to the physical one, providing the industry’s largest portfolios for the textiles, signage, packaging, ceramic tiles, personalized documents, and corrugated segments. EFI Optitex software is a leading integrated 2D/3D platform that enables users to quickly create true-to-life 3D digital garments, empowering apparel and soft goods companies to revolutionize the way they develop, produce, and market their products. For more information, visit www.efi.com/optitex. Previous articleOcé Arizona 1300 Series: Do more. Do it smarter. Do it now.